With an expanding population of people avoiding city centre prices, the Oxford suburb of Headington, at the top of Headington Hill, has some great green spaces around it like Bury Knowle Park. It’s also where you’ll find Oxford Brookes University. There’s a great weekly Farmers’ Market, as well. Following swift expansion in the 1900s, much of Headington’s housing surrounds a former medieval village, known as Old Headington. It was incorporated into the City of Oxford in 1929, while New Headington is on the other side of the London Road. Perhaps unsurprisingly, there’s a real mix of housing here, from big detached with large gardens to suburban semis, townhouses and some terraces and flats. 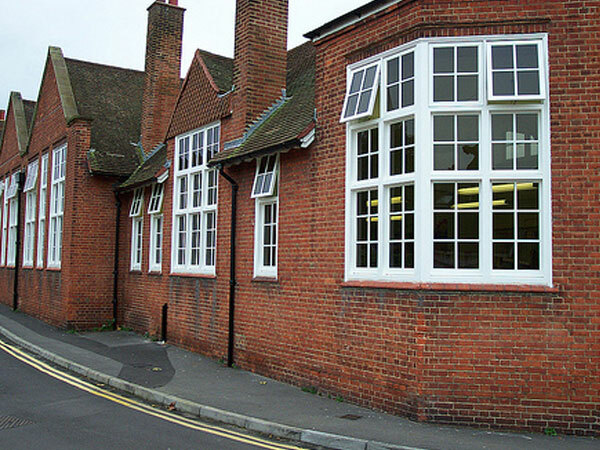 Choose our sustainable timber or sliding sash windows if you’re upgrading and replacing windows on a traditional Headington property, although we also offer uPVC or aluminium solutions. 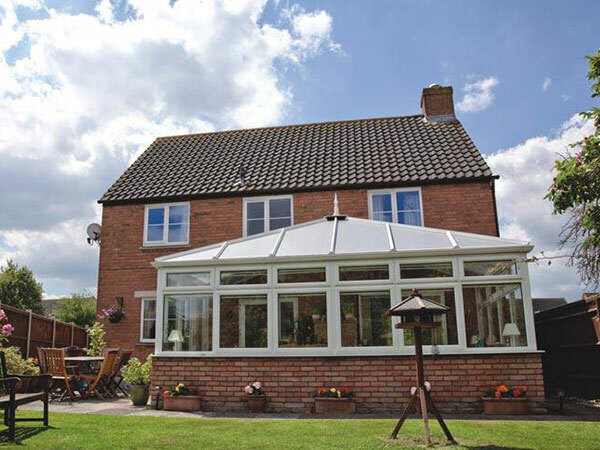 Looking for conservatories in Headington? 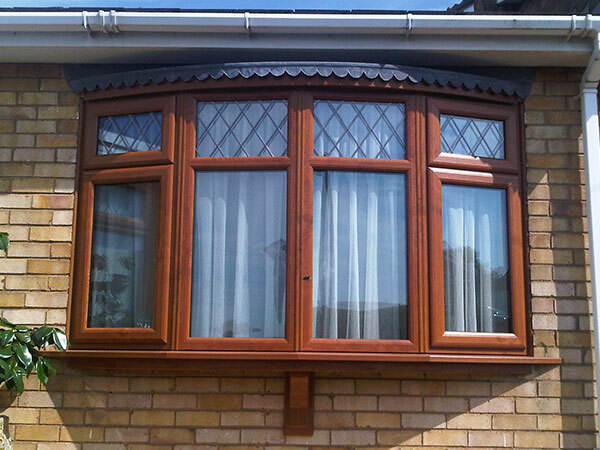 We have Victorian and Edwardian styles, as well as bespoke and lean-to models, and a range of superb roofing options. 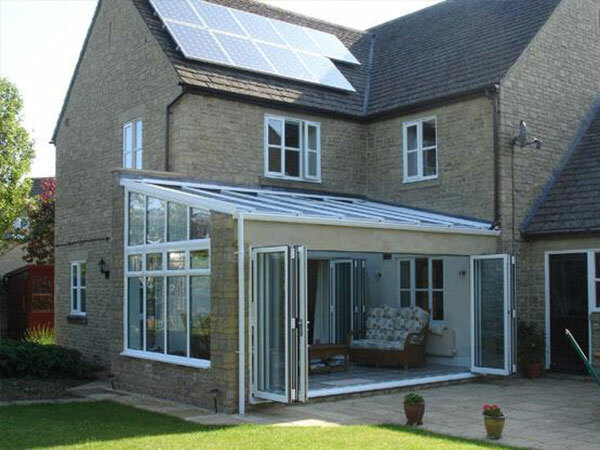 Finally, if you are replacing doors, again we have something for every type of Headington property, including uPVC, composite, bi-folding and patio models, and can offer expert advice on what would best suit your home. Get in touch for a no charge, no obligation quote. 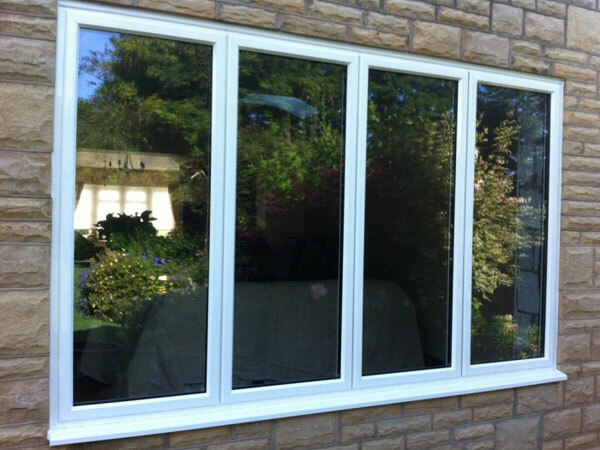 Affordable, durable, low-maintenance and secure, uPVC is also an effective draught-proof insulator and sound barrier requiring just a quick wipe with a damp cloth to keep clean. 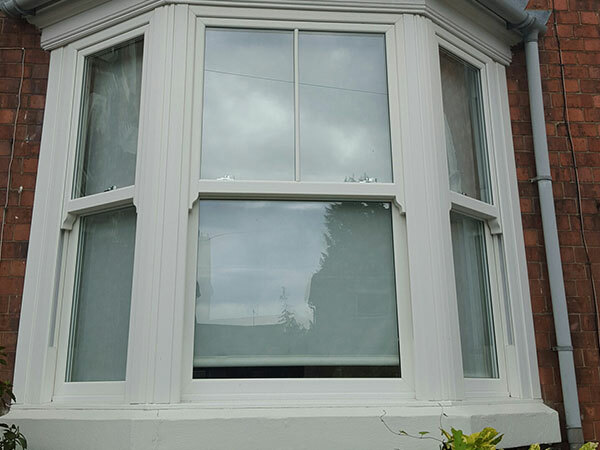 Sash windows, or those which slide open vertically, are elegant with subtle proportions and have been a popular choice since the eighteenth and nineteenth centuries. 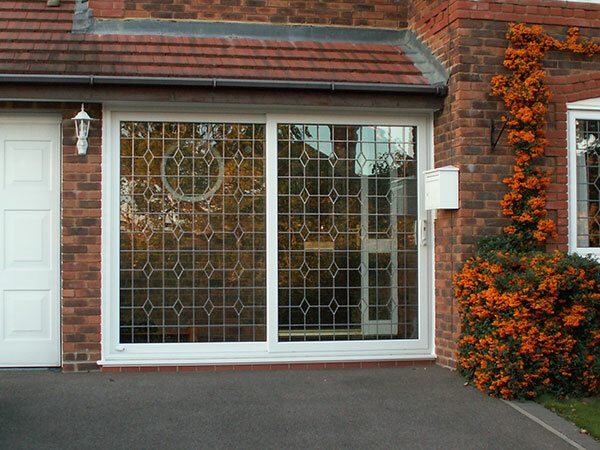 uPVC Doors are great value and require no maintenance. 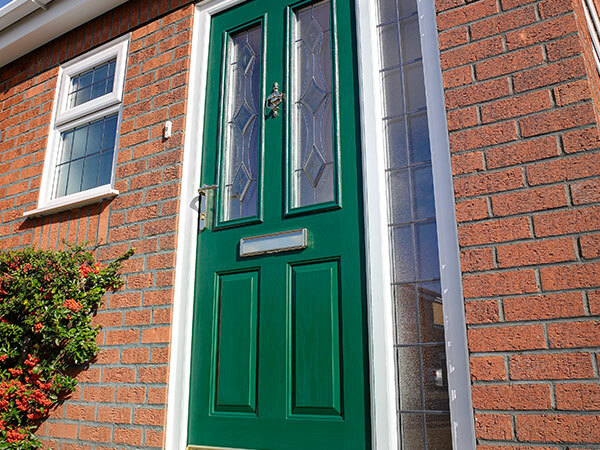 Our uPVC doors are suitable for front and back doors and come in a range of colours and styles. 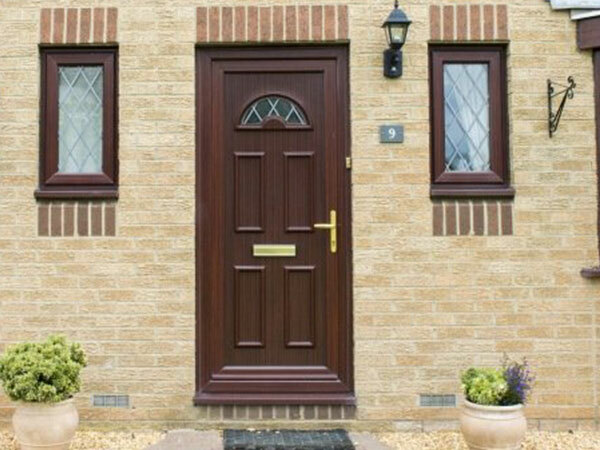 Composite doors are made of a combination of materials chosen for their beneficial qualities, this offers excellent energy efficiency with superb styling. Available in a huge range of colours and styles to match your home. 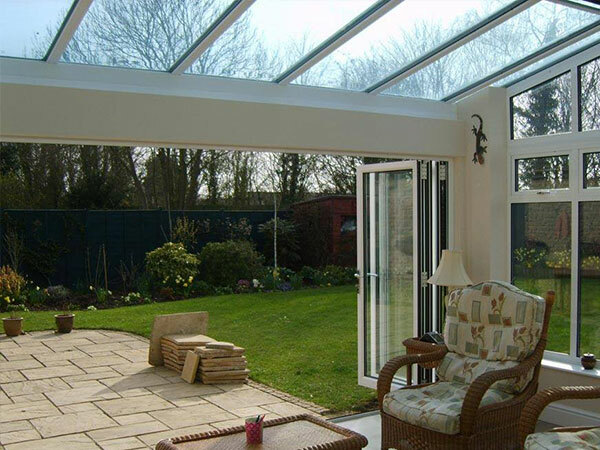 Also known as bi-fold or folding sliding doors, or sometimes just glass sliding doors, these models slide open, while panels fold up against the wall, concertina style, to open up a particular location. 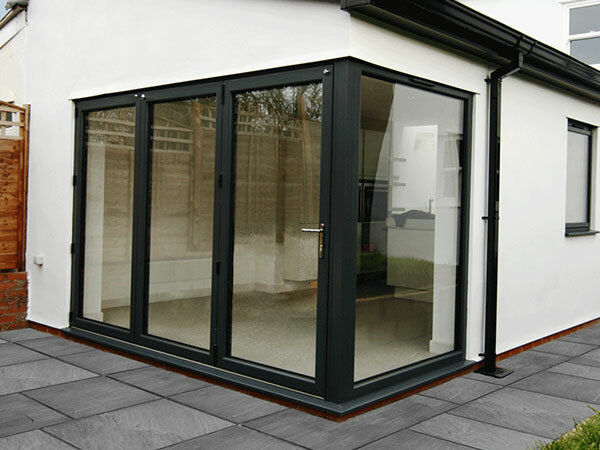 Patio doors create convenient access to your outside areas while giving unhindered views outdoors and flooding your interior spaces with natural light. 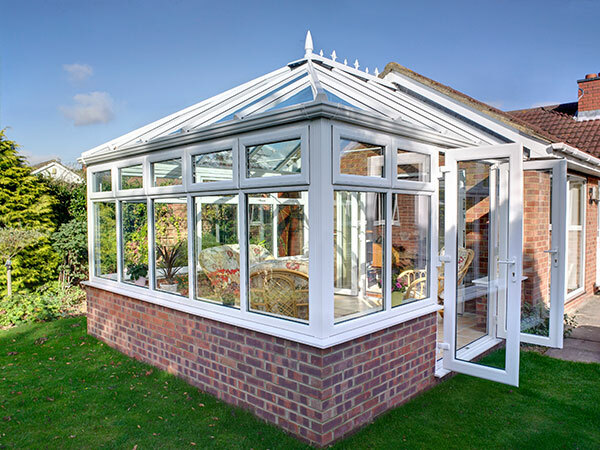 Conservatories in the Victorian or Edwardian style, as well as lean-to models, remain popular with our customers and tend to suit older properties. You could have full-height glass walls or dwarf walls with glass. 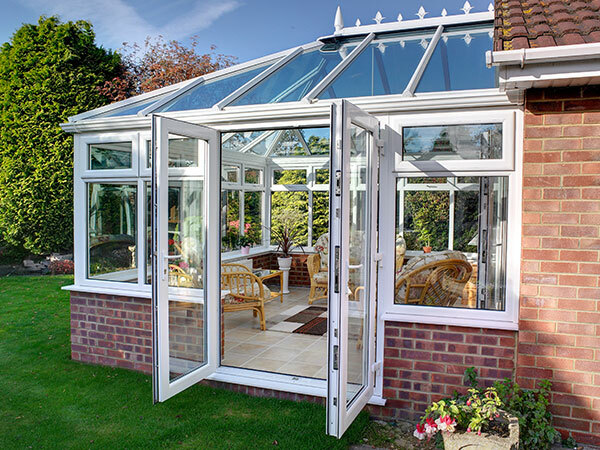 Orangeries are another option, originally devised to cultivate orange trees, and which have solid walls inset with glazed panels or full-length doors and a glass roof. They tend to be rather more substantial structures. 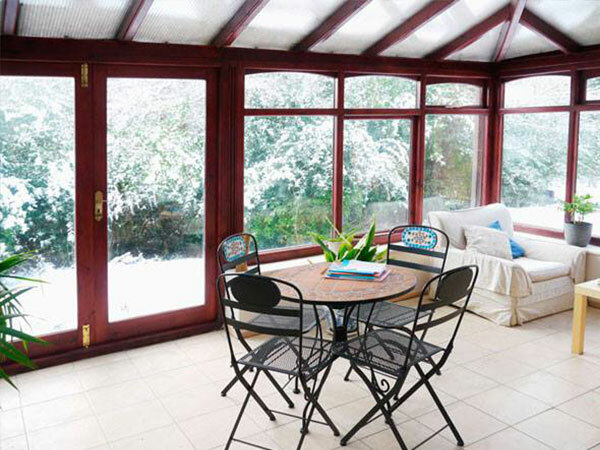 Contemporary conservatories tend to be bespoke designs, with a wide choice of styles and materials available. And modern ones can even work well alongside period buildings, as long as they are sympathetically designed. 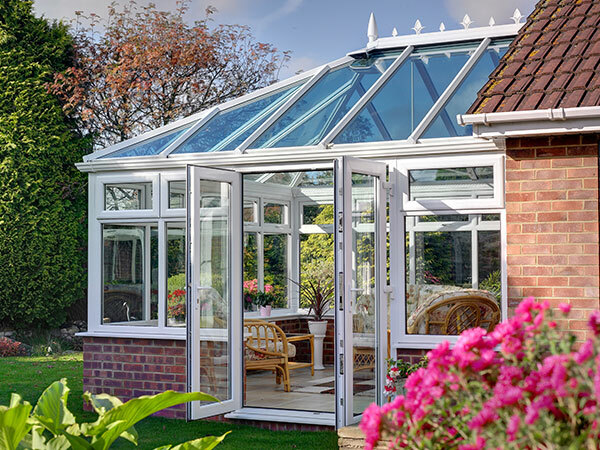 At Isis Windows, we offer orangeries and sunrooms, Victorian and Edwardian conservatories and bespoke designs together with a great selection of stunning roofing options. And our products and service come with a full guarantee, giving you genuine peace of mind. Remember, most of our business comes from personal recommendations. 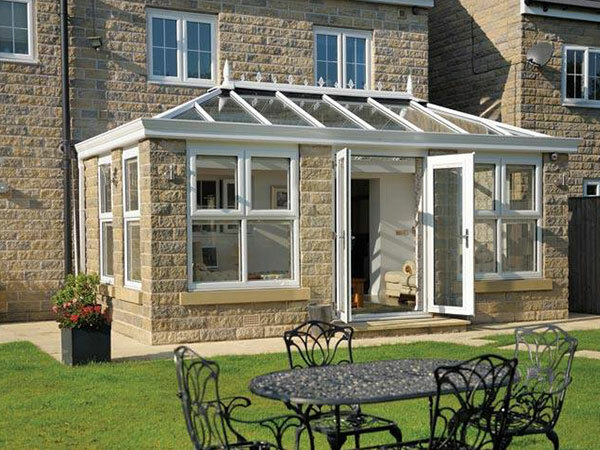 We have a selection of products to suit every home and budget.